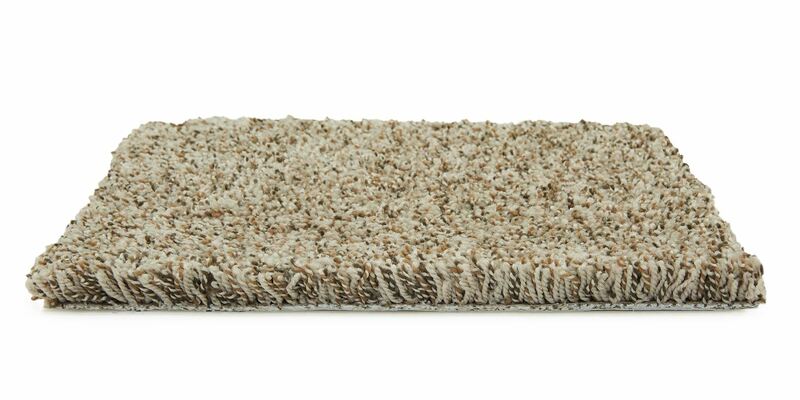 Glenora, a multi-color Frieze carpet, is a household favorite for many reasons. 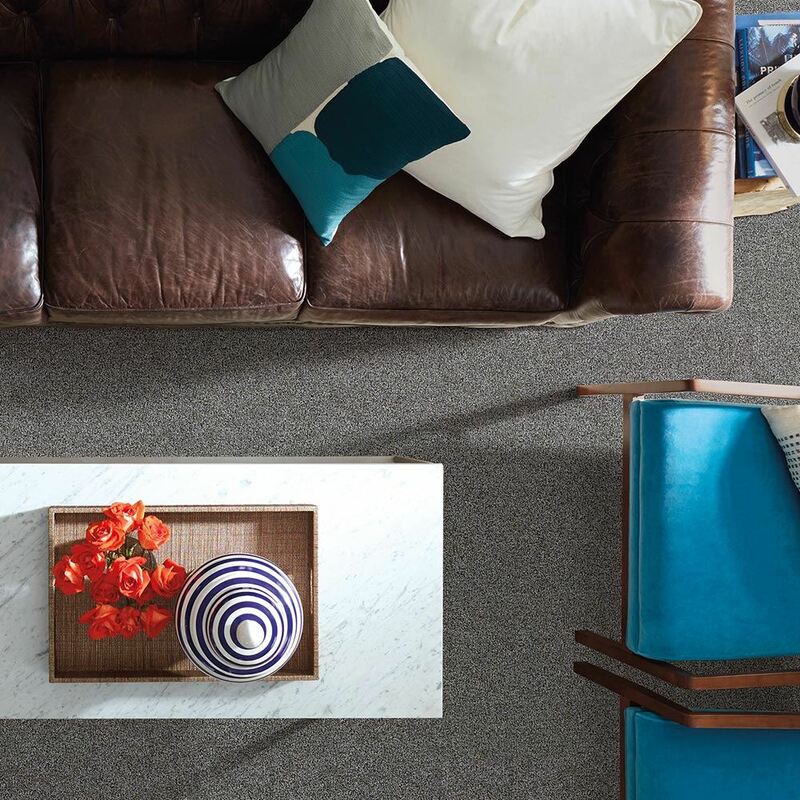 Not only does Glenora provide an eye-catching backdrop for almost any décor, it also feels incredible under your feet. Worried about constant cleaning? 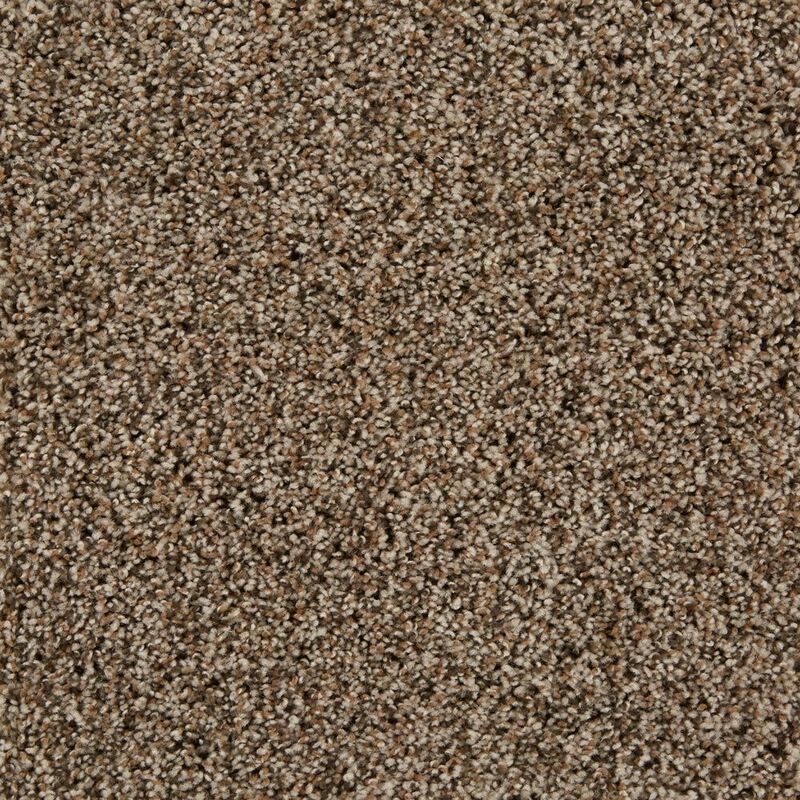 Its rich flecks of color help conceal crumbs and dirt. 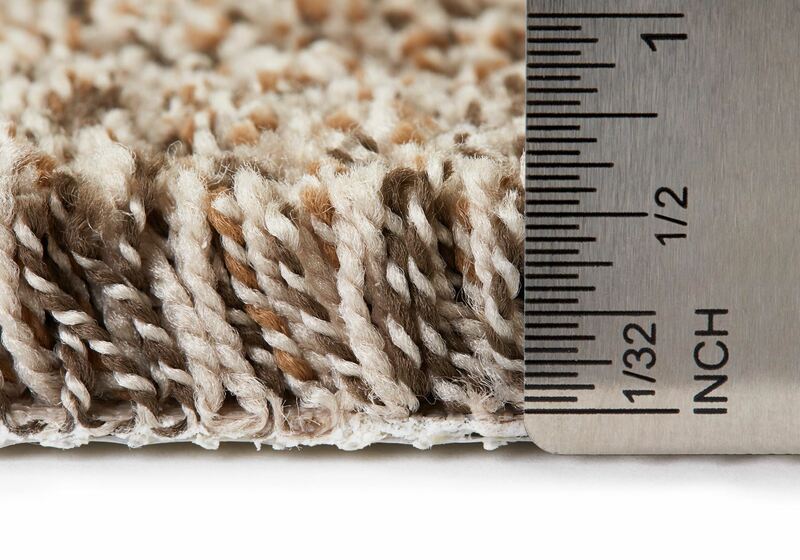 And since it is constructed from one continuous strand of yarn, shedding, pilling, and fuzzing are reduced, keeping the “new carpet look” for longer.